The advisor-advisee relationship can be complicated. 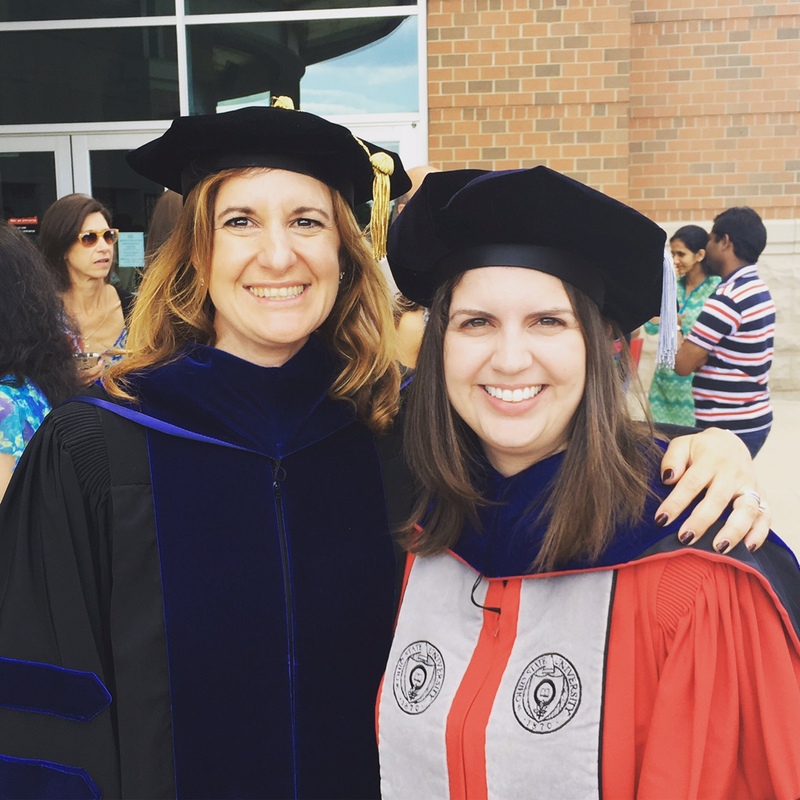 This post focuses on advice for new grad students on how to navigate these relationships and start off on the right foot. However, these relationships vary on so many continuums – on how friendly they are, how hierarchical they are, how useful they are. . . Thus, some of the advice below may not be useful for some graduate student-advisor relationships, and may not be useful in some fields or in particular graduate programs. If you want advice more specific to your own graduate program or field, you might identify an alumni or current graduate student who had some success in your program, and even better, in working with your advisor. What is their advice for having a successful graduate student-advisor relationship? There are these implicit rules of grad school that no one often tells you [note, that is the point of this series on advice for new graduate students], and the worst part is that some of these rules change from advisor to advisor. One rule I didn’t realize I had until I had a student who was not following the rule is that I expect my students to spend a majority of their working time on campus, largely from around 9 to 4, usually four days a week. If students want to work from home one day a week, I am fine with that. But for new graduate students in particular, I want to see their face around the office. Once trust has been established, I am more flexible. Unfortunately, I did not set up this expectation clearly at the beginning with one of my students, and this led to me being frustrated, and the student being frustrated. Some things you might want to check with your advisor re: their expectations. Work schedule – Does the advisor have any expectations about when you will be on or off campus? What about over the summer? Emails – How quickly does the advisor expect you to respond to emails? Tasks – How quickly does the advisor want you to complete tasks? Interruptions – Does the advisor mind if you stop by their office with a question? I am not saying that what the advisor wants should always happen. I am saying that you need to have explicit conversations about their expectations so that you can either 1) meet them, or 2) negotiate with the advisor to come up with an agreement that works for both of you. My student and I should have talked and set up a schedule we could both live with. Perhaps something like – the student will spend 2.5 days on campus as long as they are achieving their goals. Professors are busy. I know grad students are too, but in general, grad students tend to have more flexibility. If you are trying to schedule a meeting with them, defer to their schedule in general. If the advisor is an administrator, this is even more important.